Oh yes, UberEATS is finally in our city and they have partnered with over 200 restaurants including favourites such as Truffles, Tea Trails Bistro, and Madurai Idly Shop. 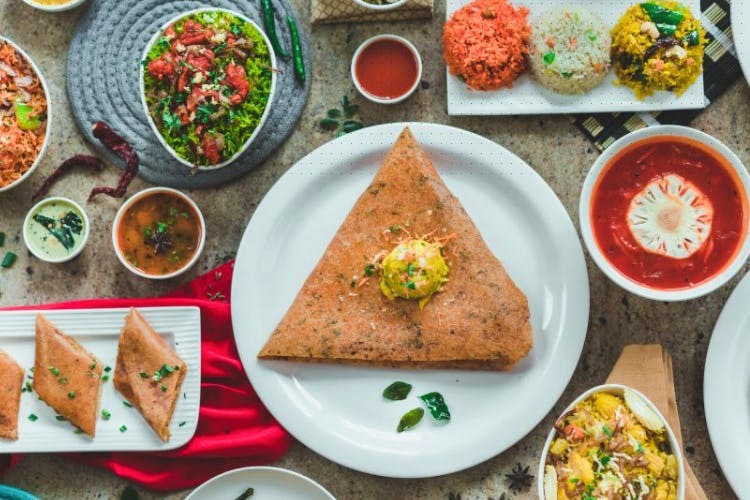 Available seven days a week from 10 am to 10.30 pm, users can download the UberEATS app and order everything from North Indian to South Indian and breakfast to dessert. Currently operational in Koramangala, BTM, and HSR Layout, UberEATS will be expanding to other parts of the city in the coming months. Craving for the podi idlis from Madurai Idly Shop? Or Truffles must-have All American Cheese burger? Or even some healthy Mediterranean Salad from Yogishthaan? You know what to do. Just enter your address, place your order, and track it till it reaches your home, office or wherever you want your food delivered. You can download the app here or visit the website. This news was first published on Uber’s blog. Read the full story here.